Take a moment to browse these creative window film applications and let your mind wander as you become inspired for your next project. Vinyl Window Graphic in the waiting area of the M.R.I. 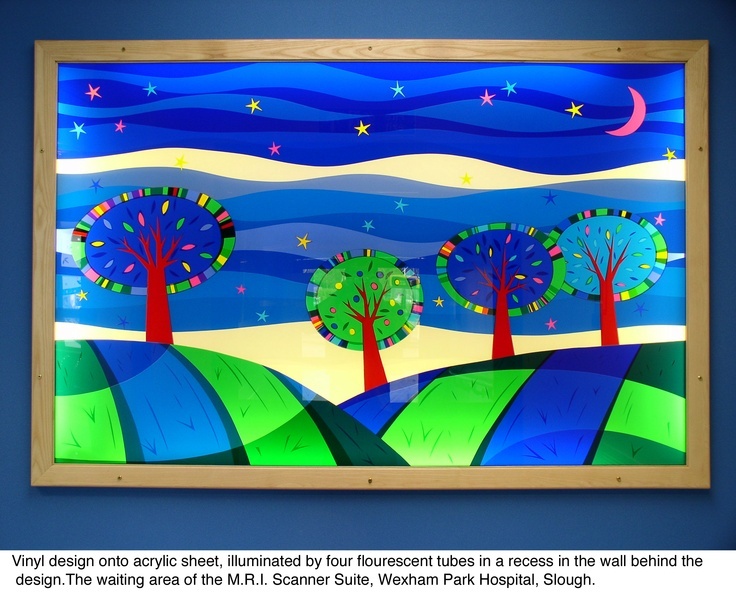 Scanner Suite, Wexham Park Hospital, Slough.